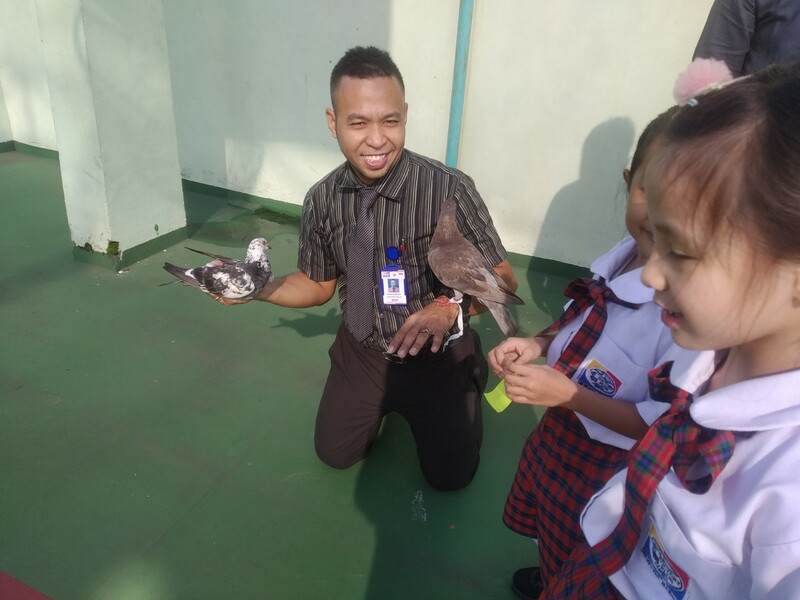 To witness the works how carrier pigeon post works, grade 1 students experience to see it live how the pigeon send the message. 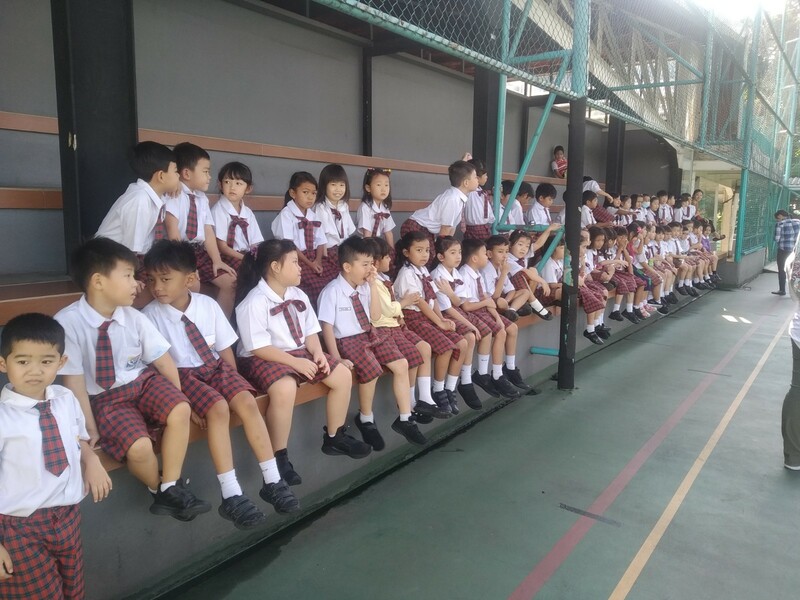 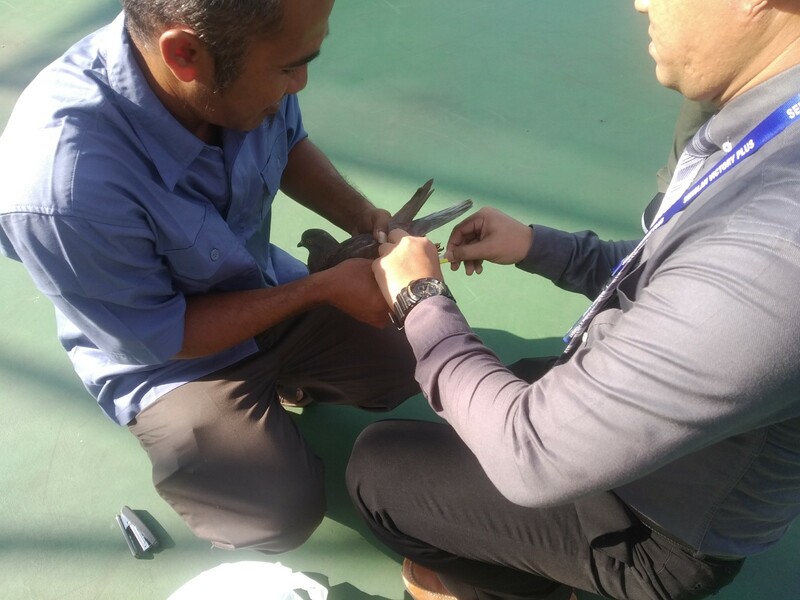 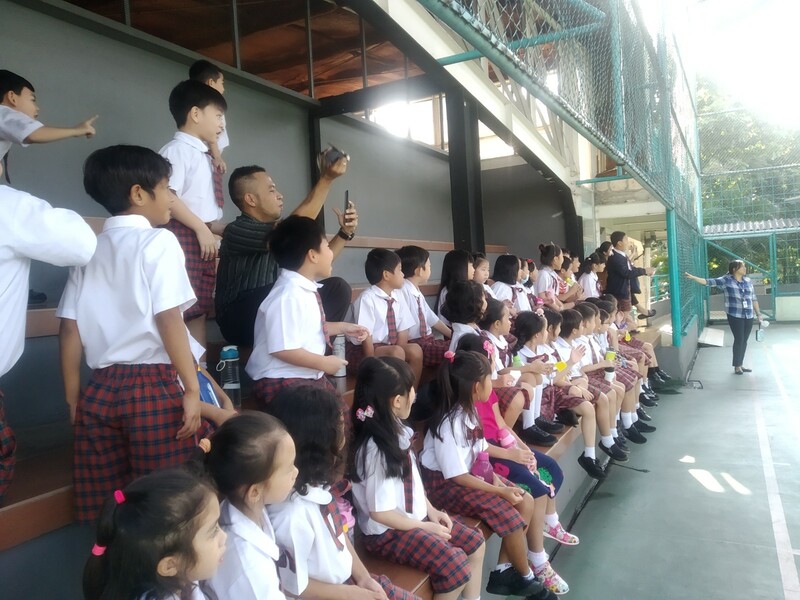 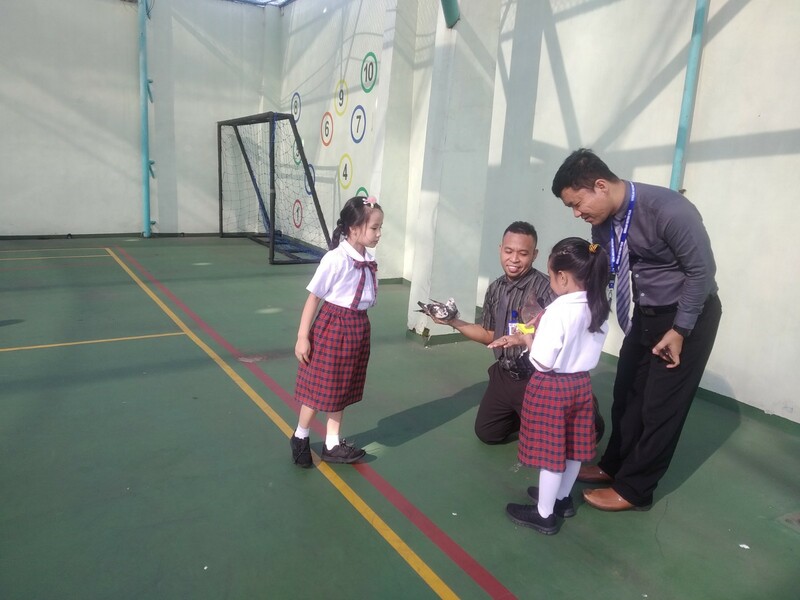 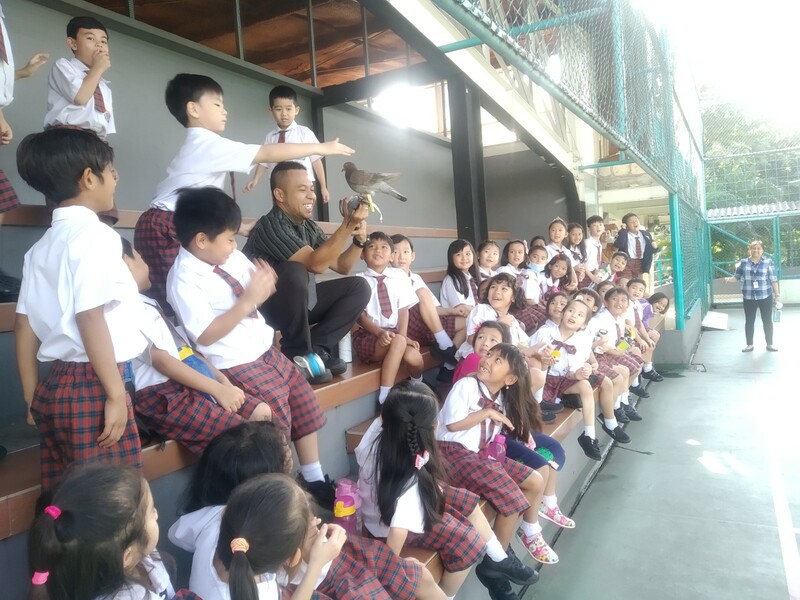 In the tennis court, 4th floor, we invite Pak Yudi who has the birds, to make the pigeon send the message. 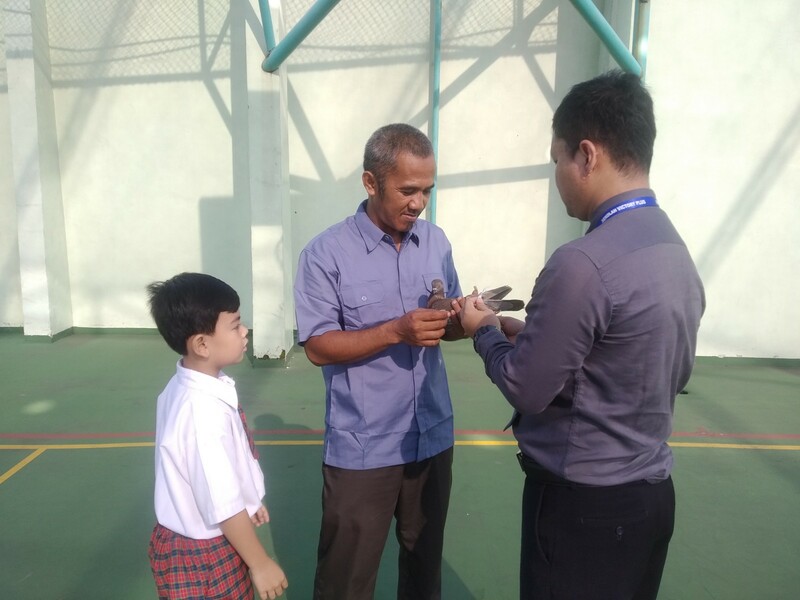 The students are very enthusiast and amazed of how it works.